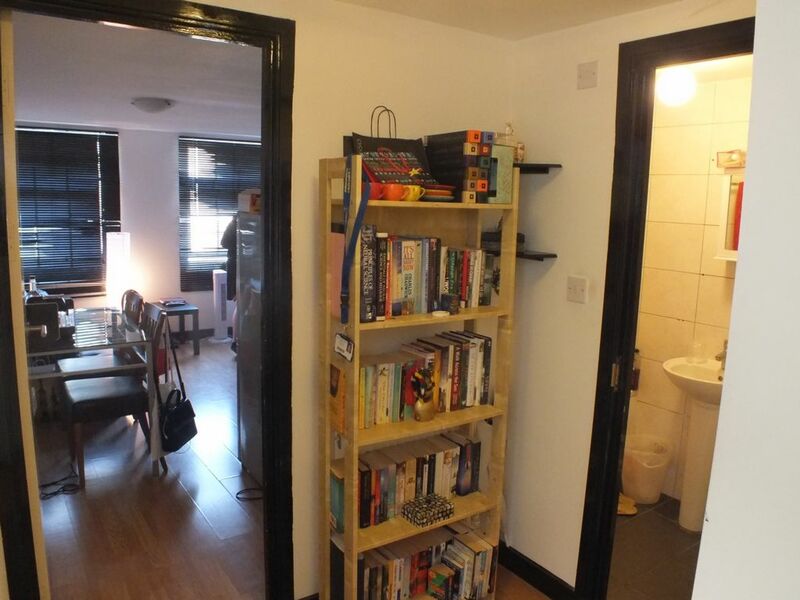 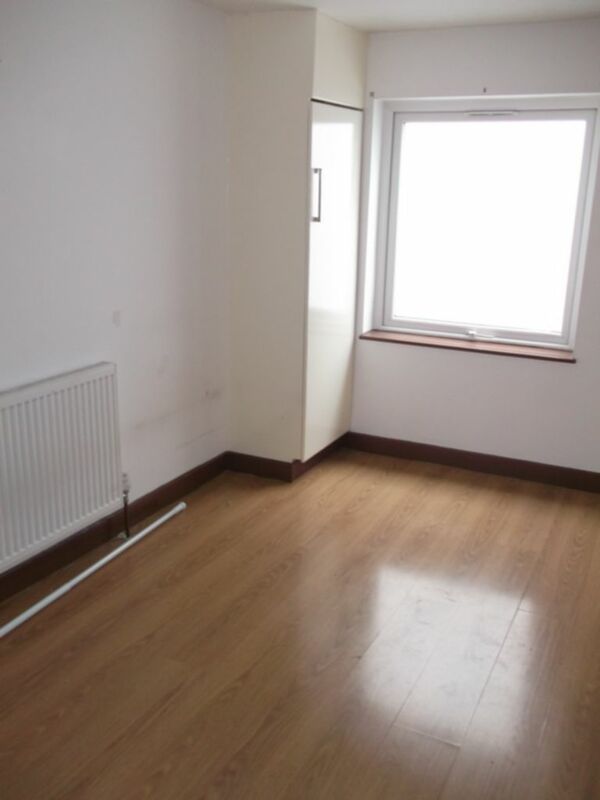 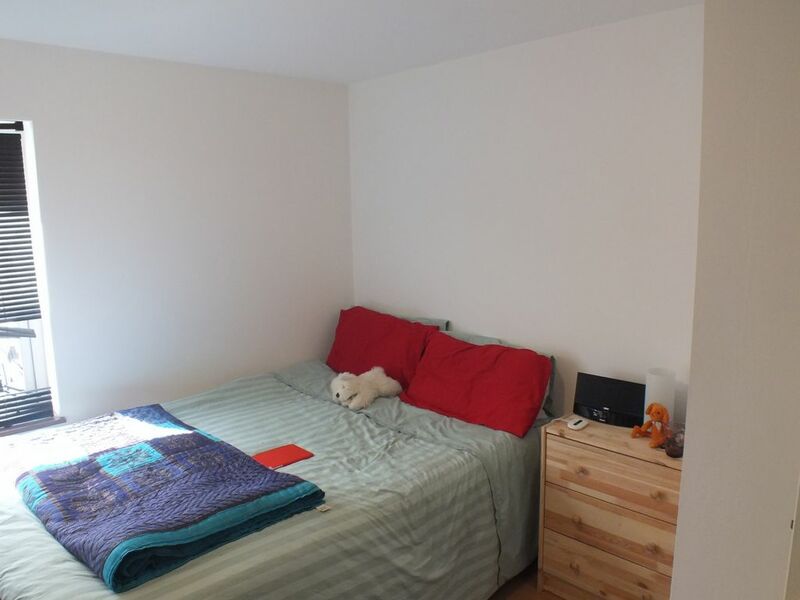 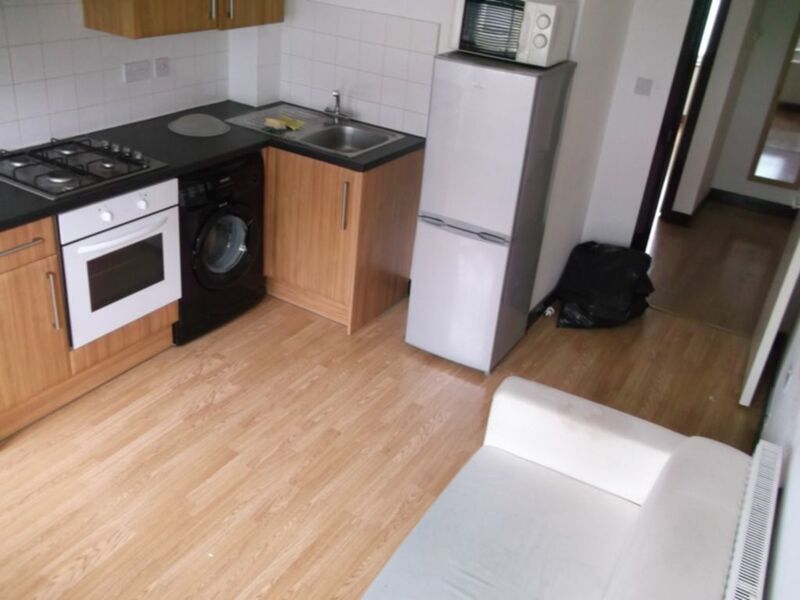 Refurbished 1 bedroom flat for £265 per week, Located off Commercial Road, 5 minute walk from Shadwell Station!!!! 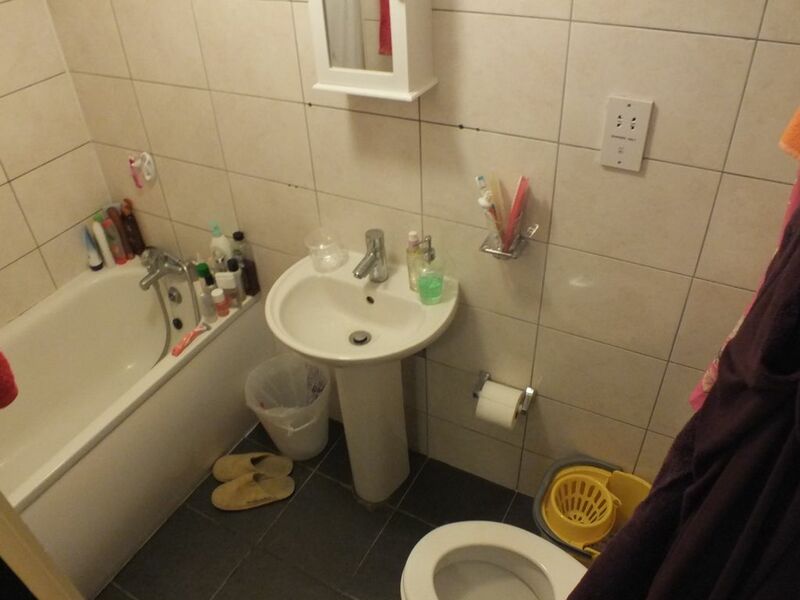 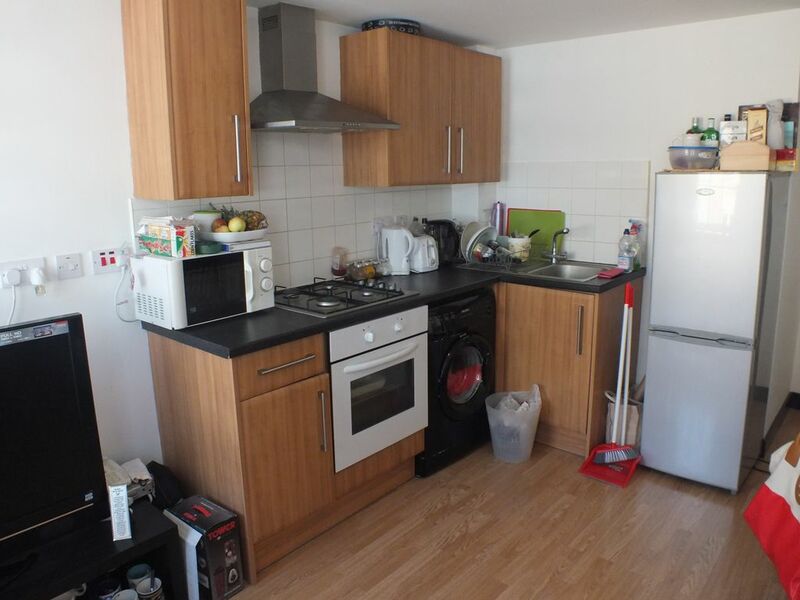 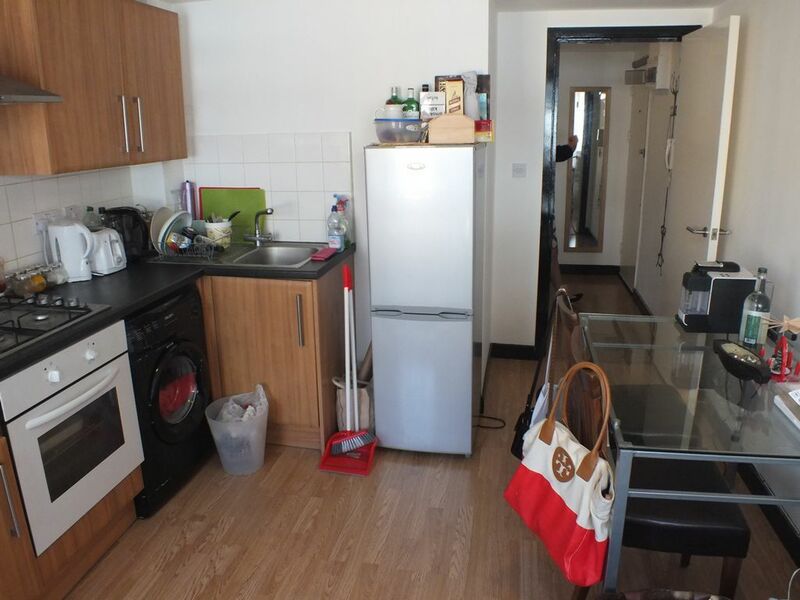 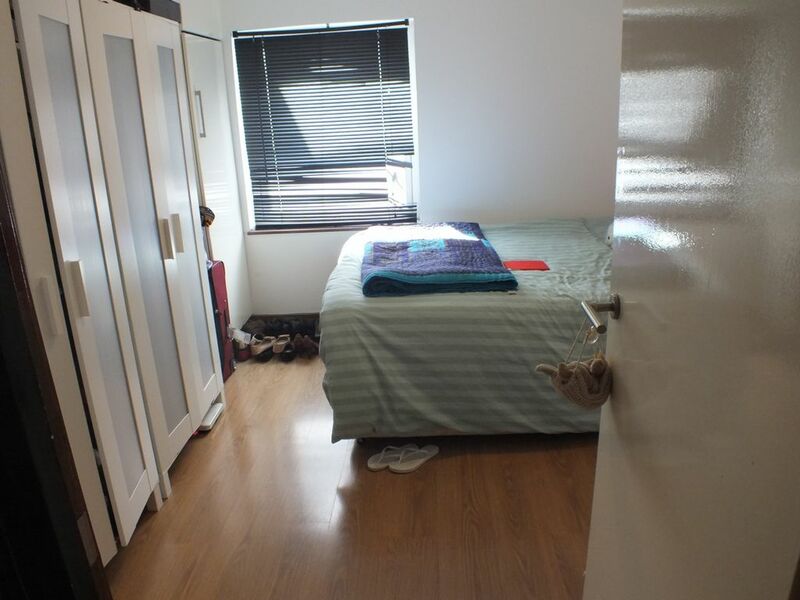 The flat is fully furnished including electrical appliances such as oven, washing machine, fridge and freezer etc. 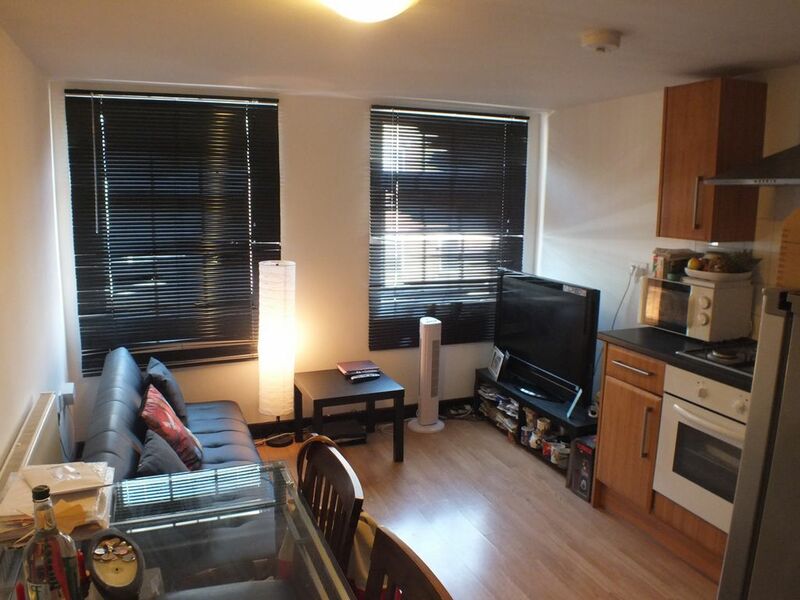 The flat is situated close to all the local amenities, with the local Tesco on the high-street only a short walk away.